Do We Not Love the Rose in Spite of Its Thorns? Relationships, like mirrors, reflect back to us the person we think we are and the person we wish to be. We see in other people things we don’t like in ourselves, and we also see things we think of being the best parts of ourselves. We are drawn to some people and repelled by others. If we consider this in our relationships, it often leads to clues that cause us to pause and question why we don’t like someone. Or how it is that we like someone immediately. It’s for the benefit of our personal growth. When we recognize things we like, we can strengthen those things in our personality. When we see things in other people we don’t like, we can consider if those are things about ourselves that we try to hide, but deep within we know they are there. Those are the things about ourselves that need healing. What are ten things you admire about someone else? Write them down. What are ten things you don’t admire about someone else? Write them down. Now compare the two lists. How do they reflect who you are and who you wish to be? Any surprises? This exercise can also be done with someone with whom we are trying to work out a relationship, or in a group setting where we’re trying to work on a resolution. The results open eyes. 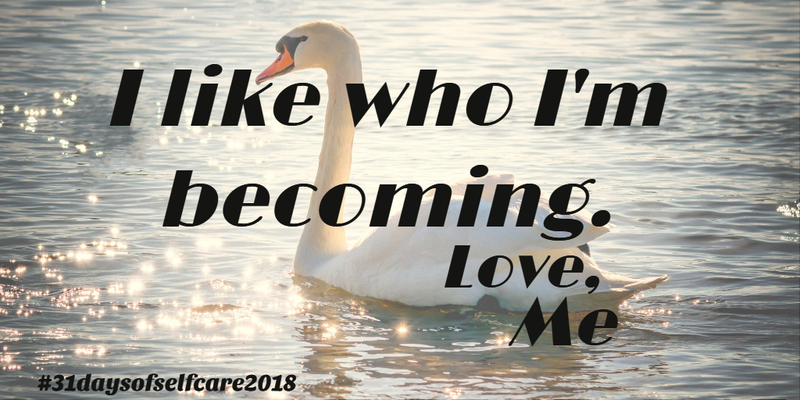 What I have found by using this exercise is that by recognizing things that I don’t like and changing those things about me, I have become better at loving myself. And by loving myself, I can reflect that love outward and love other people unconditionally. Unconditional love is a concept that is hard to grasp. How can we love someone when they are mean, have done something egregious, or in some other way have broken our trust? It’s not easy. Unconditional love doesn’t mean we have to invite them to dinner (although, Jesus did say eat with our enemies), it means we have resolved within ourselves that what they have done is not for us to carry with us. We are to heal what damage it caused to us and grow stronger from the experience. Think about it. What do we need when we are hurting or have messed up? We need understanding and an opportunity to do better. Offering that is unconditional love. That’s what Jesus meant when he said to eat with our enemies. He didn’t mean it necessarily literally, but rather shower love on the ones that need it most. 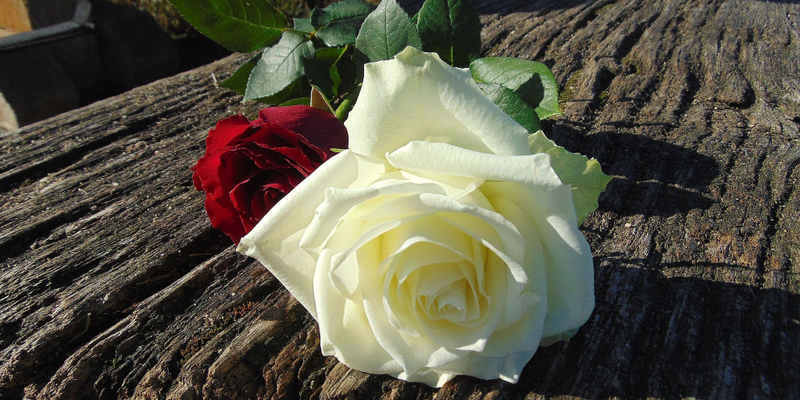 Do we not love the rose, in spite of its thorns? Thus it is that we should also love ourselves. Two thoughts: 1) Everyone should have a dog. I’m not personally a fan of dogs generally, but if you want the best example on earth of unconditional love – get a dog. 2) I’ve done a similar exercise (and put it in the book). Write down ten things that you believe – really sincerely believe. Might be as simple as “Sunsets are beautiful” or as complicated as “The government policy on X could be improved if we would just….” Now write down all the reasons you hold that belief. If you do not know (or cannot articulate) what you believe and why you believe it – you may not really believe it at all!! This is not just an exercise in self discovery, but self awareness and if you wish to love yourself – it’s good to know for sure where you are investing that love! Tom! This is an amazing response! It’s just the path I think leadership needs to take. Please share the link to your book. It sounds like an inspiring read. I’d be happy to have the link available here. “it’s good to know for sure where you are investing that love”. Now, how perfect is that? !